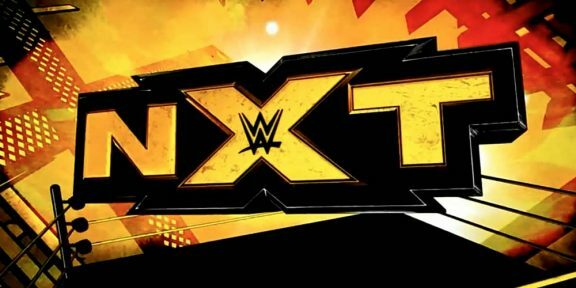 WWE handed out the NXT Year-End Awards last night during the Takeover: Phoenix Kickoff show. 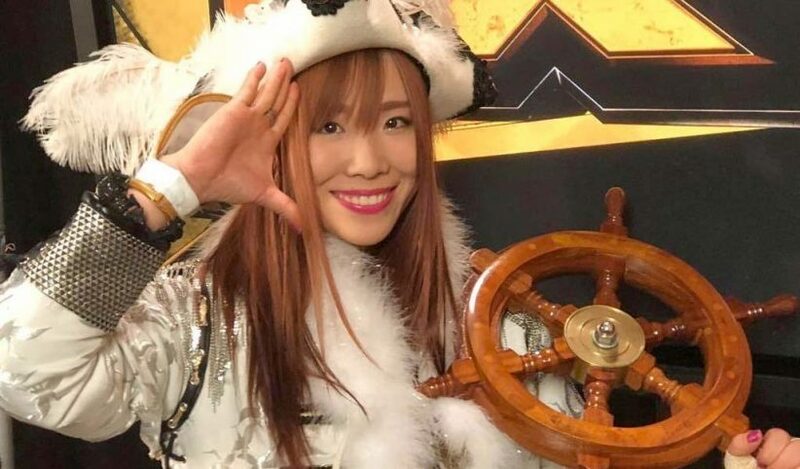 In total, 9 awards were handed out with Kairi Sane coming out with the biggest award. 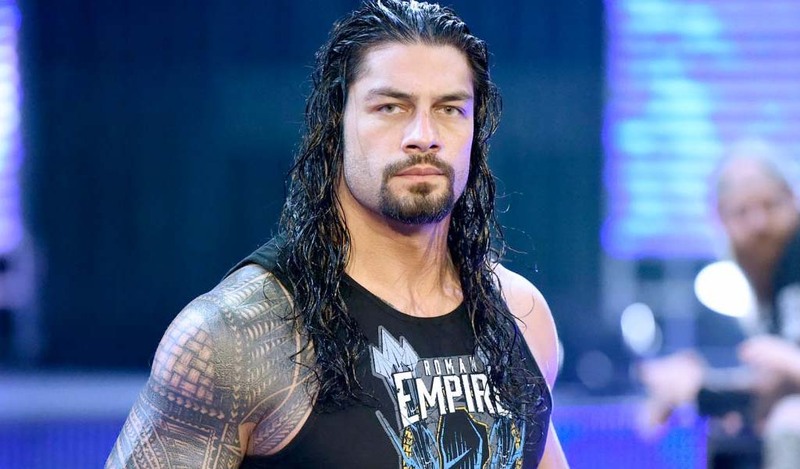 The former NXT Women’s champion won two awards, the Female Competitor of the Year as well as the Overall Competitor of the Year. Tommaso Ciampa, the reigning NXT champion also walked out with two awards, winning the Male Competitor of the Year and Rivalry of the Year with Johnny Gargano. Likewise, Gargano won two, one with Ciampa and one with Andrade “Cien” Almas for Match of the Year at NXT Takeover: Philadelphia. Tag Team of the Year went to The Undisputed Era, who last night lost their NXT Tag Team titles to the War Raiders. Breakout Star of the Year was handed to Ricochet, who also was on the losing end yesterday against Gargano. 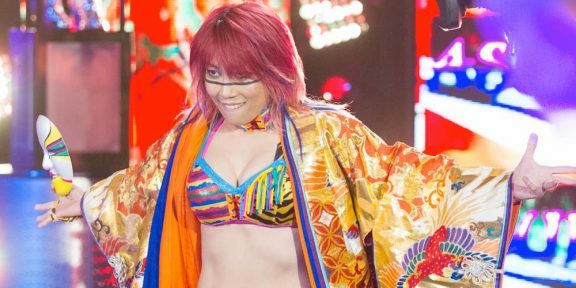 Io Shirai got the Future Star of NXT, and NXT Takeover: New Orleans was voted as the Takeover of the Year.